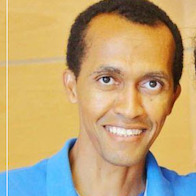 This badge was issued to chafik mohamed on 26 Sep 2016. 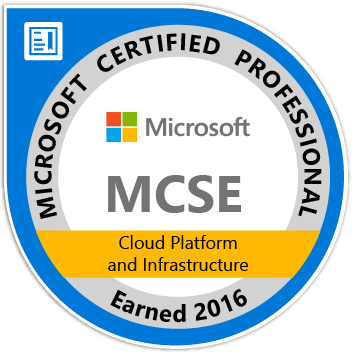 Earners of the MCSE: Cloud Platform and Infrastructure certification have demonstrated the skills required to run a highly efficient and modern data center, with expertise in cloud technologies, identity management, systems management, virtualization, storage and networking. Earning this certification qualifies an individual for such jobs as cloud administrator, cloud architect, computer support specialist, and information security analyst.